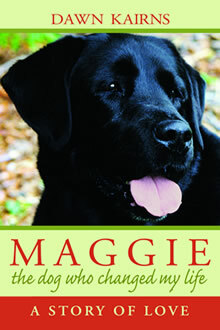 Here you will find resources and support for caregivers, especially those caring for aging parents. The relationship with our aging parents and the impact of their declining health and death on adult children are covered, as are strained sibling relationships and family dynamics during this difficult time. 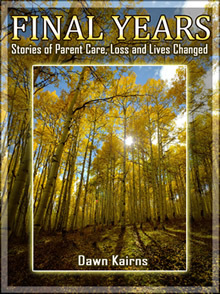 Stories and excerpts from my book, Final Years Stories of Parent Care, Loss and Lives Changed are also included.